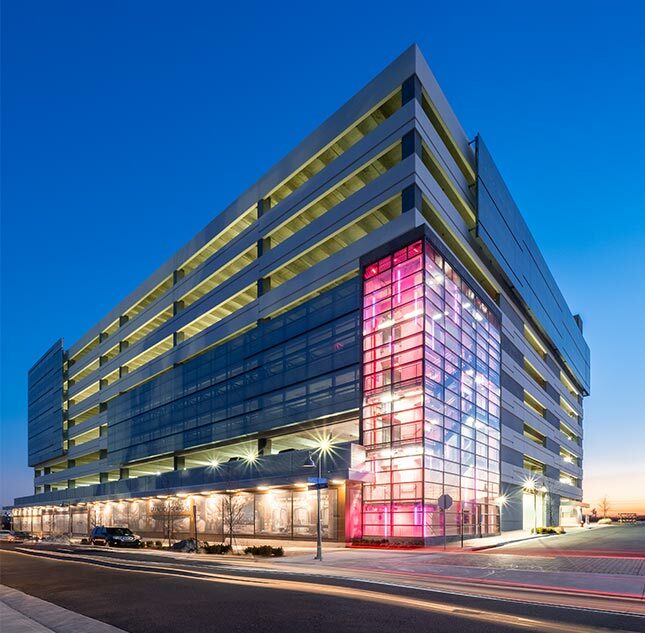 Parking at Loudoun Station is both easy and wallet-friendly. 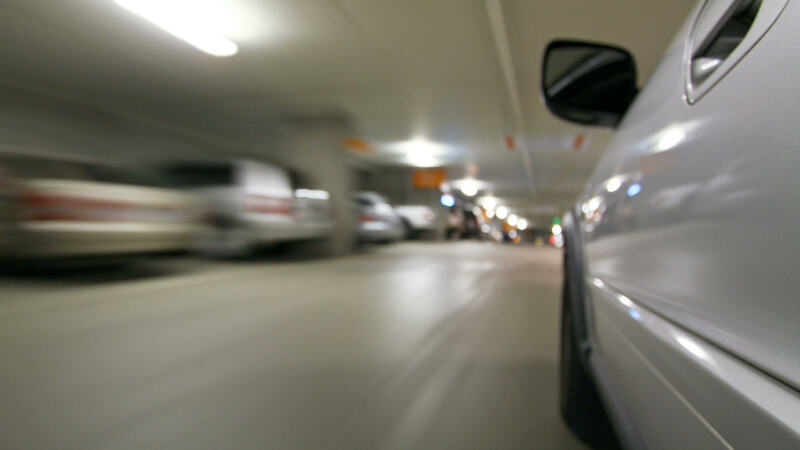 Parking is currently free, and rates will adjust to a small flat fee in the future as metro nears completion. Park here to experience our thriving scene of shops, services and restaurants that are expanding by the day. 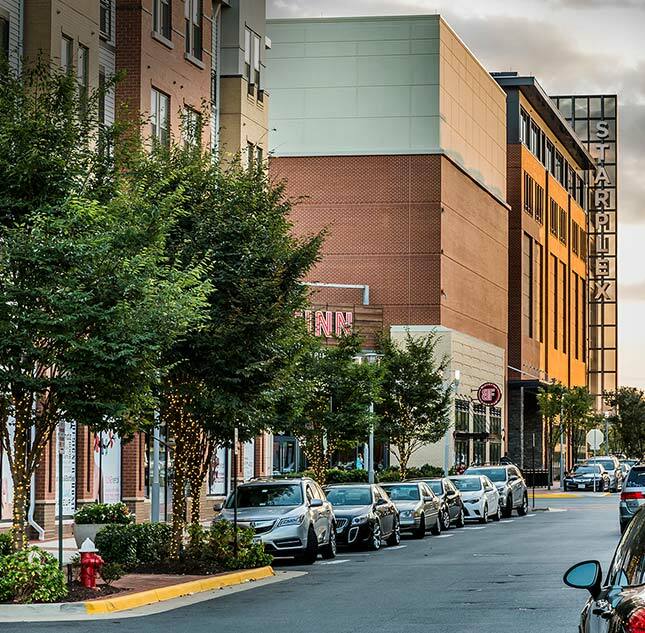 While the Silver Line Metro is currently being developed, enjoy bus access to the Silver Line at Reston Station and connect to all DC has to offer.